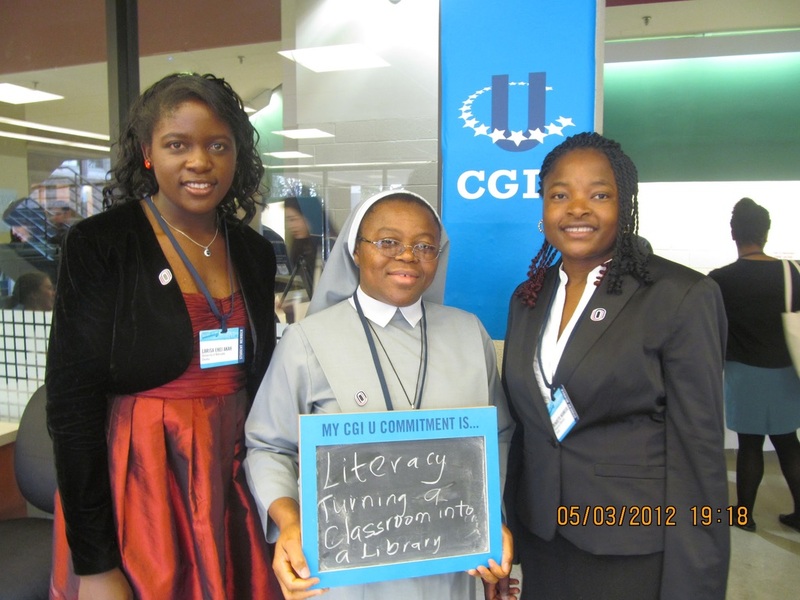 Building Bridges of Hope Through Literacy. Reading Drive, it's all about literacy for African kids. We believe in building bridges of hope through literacy. We believe that it takes a village to raise a child. Reading Drive partners with organizations, schools, communities to build bridges of hope by making reading fundamental in schools in Africa. 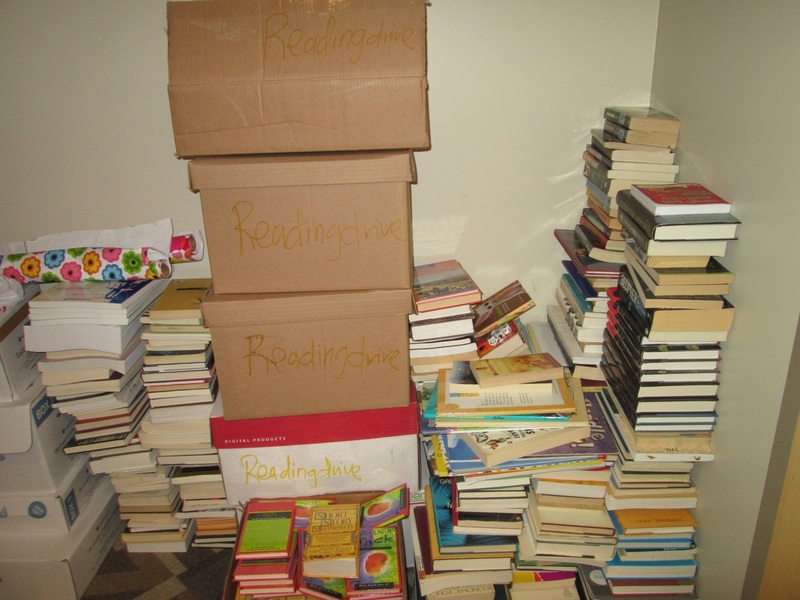 Readingdrive main goal is to promote literacy through library creation and promoting a reading culture in elementary and secondary schools in Africa. Support our outreach program this Christmas. Most school age children living in English speaking Cameroon have not had formal education for two school years. This school year is going with most children out of school. Readingdrive for Africa is organizing its second Literacy for life Outreach program to give pupils, students, and adults. For Christmas 2018 we want to reach out to 2000 children in five locations in Bamenda and Mamfe where we run literacy for life programs. We have several initiatives that you could help us with. Click here to see how you could get involved. Literacy for life program works with local communities and schools to promote reading and writing and provide access to books in the schools. The program is aimed at encouraging families to create at least 15 minutes leisure reading time in the homes with children daily. Your donations will buy positive discipline resources for teachers and parents and make it affordable for training of teachers and parents in Cameroon and other parts of Africa. Are you passionate about implementing positive discipline in schools in Africa? Join us to make it easier for teachers to be trained.